D Burnhams - Private Dining - Burnham hall Cincinnati’s newest wedding and banquet space. 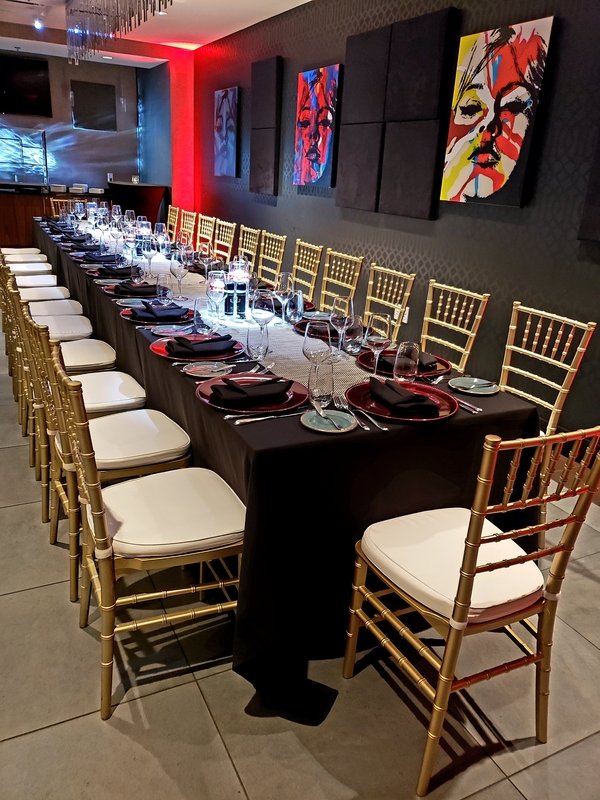 Private dining for 8-650 guests. Our restaurant PDR accommodates 25 people. We have a/v available in all of our rooms. D. Burnham's, located within Cincinnati's newest Four Diamond hotel, offers nearly unlimited private dining options. 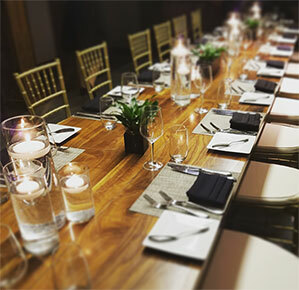 The Renaissance Cincinnati Hotel provides over 14,000 square feet of private dining and meeting space with rooms accommodating as few as 8 guests in our historic Boardroom or as many as 650 guests in Burnham Hall. The Private Room @ D. Burnham’s accommodates up to 30 guests in a warm, contemporary setting. Provide the details and we’ll begin to make your next event exceptional.